Thank you for choosing Allied National as your group benefits provider! As a member, we promise to always provide you with personal and friendly client service. You are important to us! Please call us if you have any questions. > Not sure which network you belong to? Click here to locate your PPO Network on your ID card. 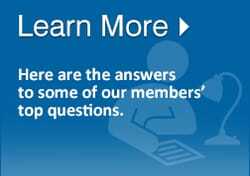 > Self-Service Site frequently asked questions. > Learn about the Member Connection portal and how you can earn $ rewards while improving your health. Want to learn more about how to get the most out of your benefits? Watch this video to learn more. 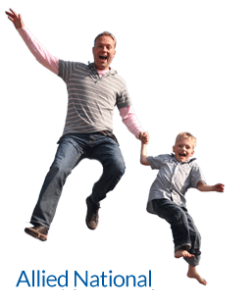 Allied's Freedom Plan allows you to choose any health care provider without restrictions or penalties. There are no preferred providers or networks required. You will never be penalized for seeing an out-of-network provider because there is NO network! 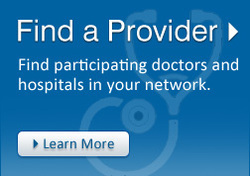 You see the provider YOU choose – and STILL receive valued discounts for the medical services you receive! No longer have group coverage? Between jobs? Learn how Pivot Health Short Term Medical might be a good choice for you. Allied Funding Advantage plans cover preventive services as mandated in the Affordable Care Act. View a complete listing of those covered services. Learn more about the process for appealing a claim. 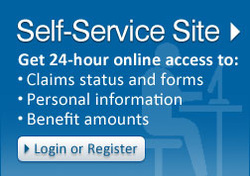 View information about your mental health coverage on your health plan.